Burke’s team of expert rehabilitation physicians are eager to help you maximize your recovery through its outpatient medical practice. When we care for the caregiver, we also care for the patient. Burke's Marsal Caregiver Center offers a peaceful oasis where families and loved ones can go to receive care for themselves, find solace and refuge. Burke’s skilled and compassionate nurses understand the unique needs of our patient population. 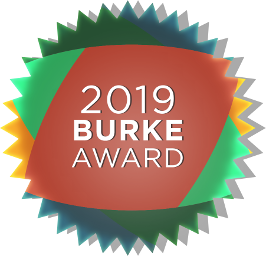 Burke received the 2017 Press Ganey National Database of Nursing Quality Indicators (NDNQI) Award for Outstanding Nursing Quality. All of Burke’s inpatient programs provide individualized, customized rehabilitation based on the unique needs of each patient. The goal is to ensure that every patient reaches his or her greatest level of recovery and independence. As an acute rehabilitation hospital, Burke provides inpatients with 3 hours of one-on-one therapy per weekday. This can include physical, occupational and speech therapy. Most sub-acute facilities provide an hour a day. Burke’s Neurological team is an integral part of our inpatient programs for stroke, spinal cord and brain injury and other conditions. Our physicians work with specially trained therapists to ensure each patient makes the fullest recovery possible. How do you know when you or a loved ones memory problems are part of normal aging or something worse? Burke's outpatient Memory Evaluation and Treatment Services (METS) can help you find answers. Burke utilizes the latest technology to ensure each patient has access to the most advanced equipment. 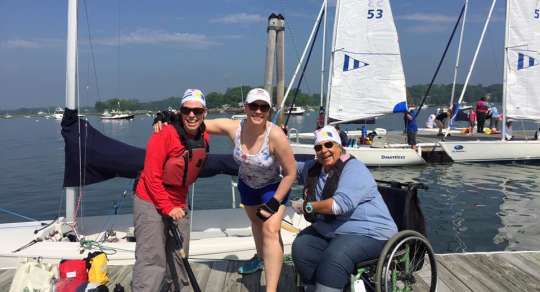 Better equipment helps patients reach their individual goals and maximize their independence. 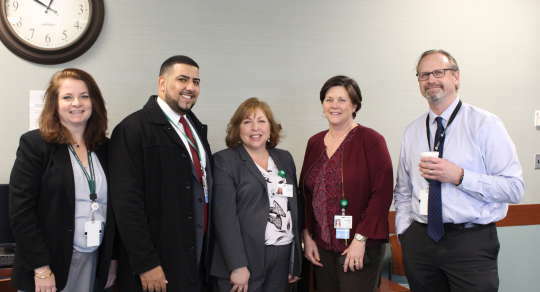 Burke offers outpatient physical, occupational and speech therapy at six clinics throughout Westchester and the Bronx. 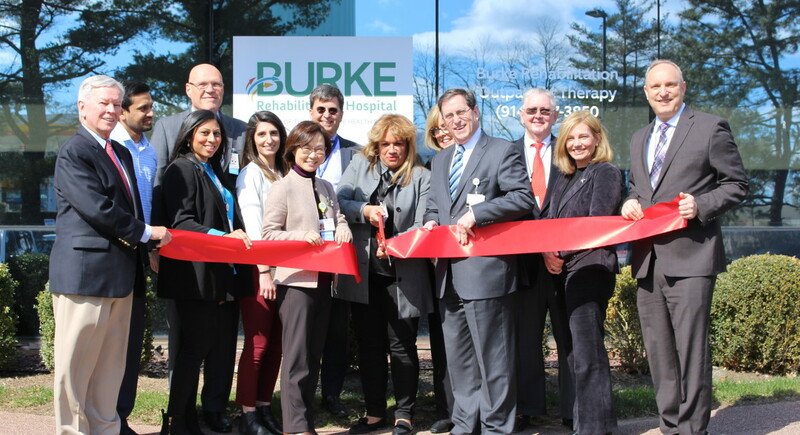 Burke also offers outpatient cardiac rehabilitation at its main campus in White Plains. 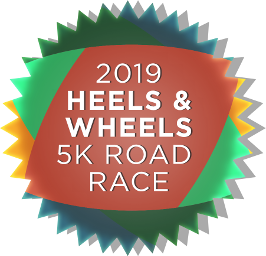 For over 35 years, Burke Rehabilitation Hospital has been the host of the Wheelchair Games, where athletes compete in track, field and table tennis events. The games are produced entirely by employees and volunteers. 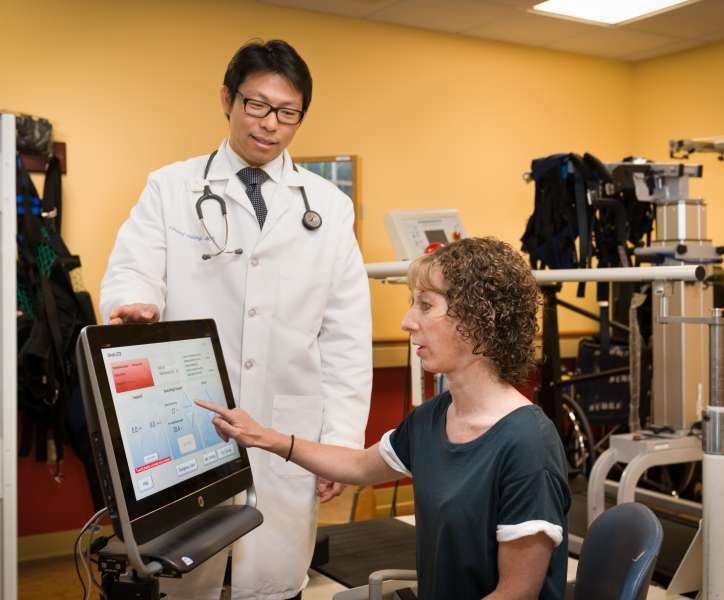 Burke, a member of the Montefiore Health System, is a New York acute rehabilitation hospital serving the needs of patients since 1915. Intensive rehabilitation for patients who have experienced a life changing injury, illness or surgery. Outpatient physician practice, as well as physical, occupational, speech therapy and specialty programs throughout our community. ACGME approved physical medicine and rehabilitation residency and neurorehabilitation fellowship. Offering educational events, wellness programs, adaptive sports and free support groups. Burke has been a leader in medical rehabilitation for over 100 years. 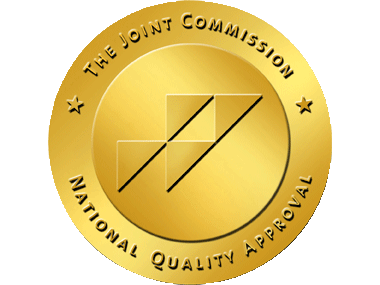 Burke is accredited by the Joint Commission and the Commission on Accreditation of Rehabilitation Facilities. 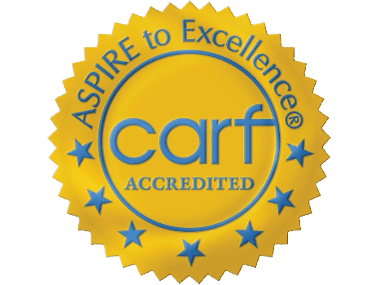 These accrediting organizations are the gold standards for acute care rehabilitation hospitals in the United States today. 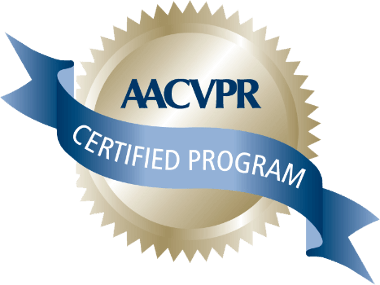 Burke's inpatient cardiopulmonary rehabilitation program is certified by the American Association of Cardiovascular and Pulmonary Rehabilitation. At Burke our strength is in our employees. Their dedication helps Burke remain a leader in rehabilitation.